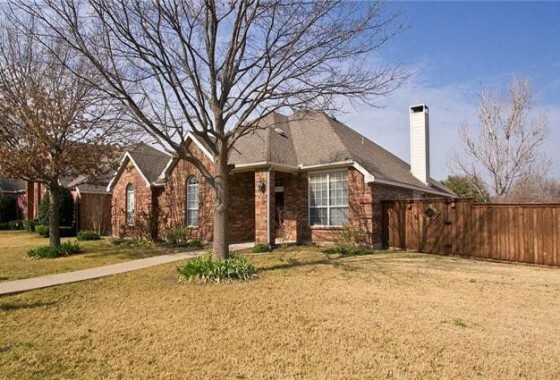 First time home buyer programs are great to help you buy your first Plano, Frisco, McKinney or Dallas Texas home. 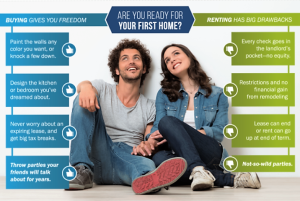 If you are a first time homebuyer, the prospect of owning your first home is exciting and perhaps daunting. There are several items to consider such as landing a good real estate agent, searching for the right home, and applying for a mortgage loan and getting approval. Another aspect of the process to consider is finding a home that fits within your budget as well at determining if you have sufficient money to cover the down payment and closing cost. Often times, for first time home buyers, saving enough for this expense can be challenging. The entrance of big companies like Toyota, State Farm and Liberty Mutual into the Plano, Frisco, McKinney and Dallas Texas area means great things for the local economy. What that also mean is rapidly increasing housing prices, as more and more people move into the Dallas-Fort Worth area. This is good news for existing homeowners interested in selling but very concerning for first time homebuyers. According to Steve Brown or The Dallas Morning News, at the end of November 2016 the median sales price of a single-family home sold by North Texas Realtors was $204,000 that up 9% from a year earlier. 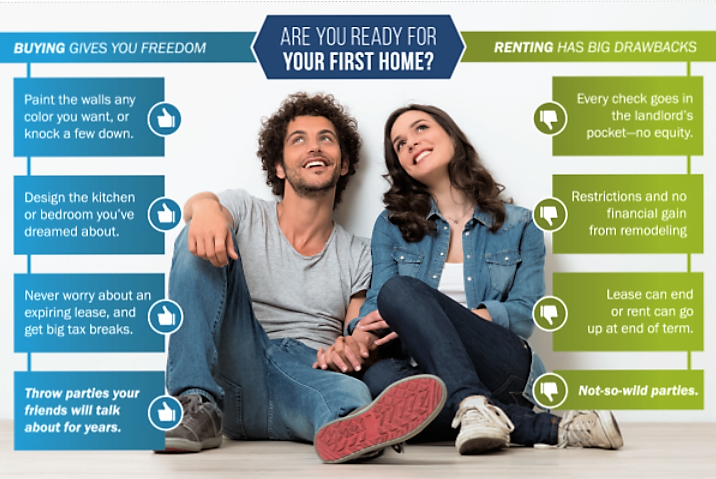 What does this mean to the first time homebuyer? It’s time to buy while interest rates are still low and before prices go up any higher. It also means that first time homebuyers may need some sort of down payment assistance and guidance. Texas has many first time home buyer programs, all designed to educate homebuyers on their responsibility, and then to help them into homes they can afford. Homes for Texas Heroes Home Loan Program: for teachers, fire fighters and EMS personnel, police and correctional officers, and veterans. Homes Sweet Texas Home Loan Program: for Texas home buyers with low and moderate incomes. Plano, Frisco, McKinney and Dallas Texas borrowers will select the amount of assistance that best meets their needs and loan product. Actual amount of assistance is based on the final loan amount. The maximum amount of assistance provided is the 6% grant, which is 6% of the total loan amount. The actual amount of assistance is determined by a number of factors but mainly is driven by credit score. Eligible home buyers with lower credit scores might only be approved for a 3% grant. The program is used in conjunction with an FHA or HomeReady mortgage. There is no repayment or recapture period for the assistance provided. There is no second lien on the property. This program DOES NOT have a First Time Homebuyer requirement. Buyers must be income eligible and purchasing a home in one of the program areas. All buyers on the mortgage loan will need to complete the on-line Home Buyer Education Class. The USDA Rural Housing program provides low interest mortgages, typically with little or no down payment requirements, in rural areas of the state. In Texas, this is defined as any city with fewer than 30,000 residents. Good Neighbor Next Door Program. Law enforcement officers, pre-Kindergarten through 12th grade teachers, firefighters and emergency medical technicians can contribute to community revitalization while becoming homeowners through HUD’s Good Neighbor Next Door Sales Program. HUD offers a substantial incentive in the form of a discount of 50% from the list price of the home. In return you must commit to live in the property for 36 months as your sole residence. VA Mortgages are available to our United States military veterans and active duty military personnel. Service First Mortgage is proud to offer these no money down home loans to veterans with scores as low as 600. Many of these first time home buyer programs can be used in conjunction with one another. The first step in buying a home is to visit with The Richard Woodward Team or complete an online application now. We will look at your financial situation (including any credit issues) and help you come up with the best financing plan to get your family into a home of your own. We have helped thousands of first time home buyers build wealth and financial security with a home of their own. We can help you too!